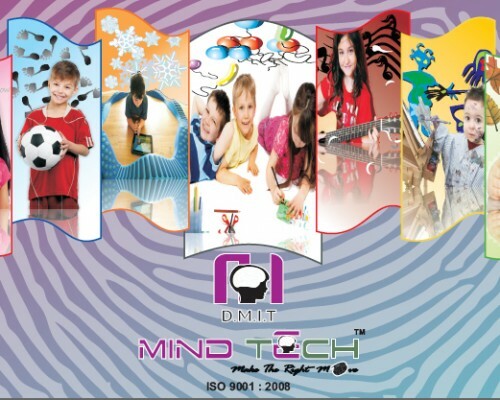 In DMIT Business we are selling DMIT Software, DMIT Mini Software and DMIT Franchise. Premium Plus softwarewith 77 Pages report. Premium Plus software is our Customized and unique design with attractive presentation and well explained contents. The language which has been used is very simple in order to understand by a simple common man. These 3 Reports are Lifetime Reports. Reports are available in 4 languages; English, Hindi, Gujarati and Marathi. From Mini DMIT software you can generate 9 pages of report. It will contain all the basic information like; Brain Lobes Functions, TFRC Distribution Map, Personality & Behaviours etc.. This report you may use as USP i.e. marketing tool or you can give this report to any one at low cost. You can start your business at the most affordable cost. Per report cost is chargeable. You can get any report from the above mentioned reports. scientific study of fingerprints. The term was coined by Dr. Harold Cummins, the father of American fingerprint analysis. The process of fingerprint identification had been used for several hundred years now. Scientists researched skin ridge patterns and established that the fingerprint patterns actually develop in the womb and are fully formed by the fourth month of pregnancy. The main thrust of scientific Dermatoglyphics research has been directed into genetic research and the diagnosis of chromosomal defects. Over the last thirty years or so, more than four thousand medical research papers have been written on the significance of skin-ridge patterns! Significant investigations have been carried out into the Dermatoglyphics indicators of congenital heart disease, cancer, intestinal disorders, A lzheimer’s disease, schizophrenia, autism as well as other forms of mental illnesses. Most of this research has only been published in International medical journals. 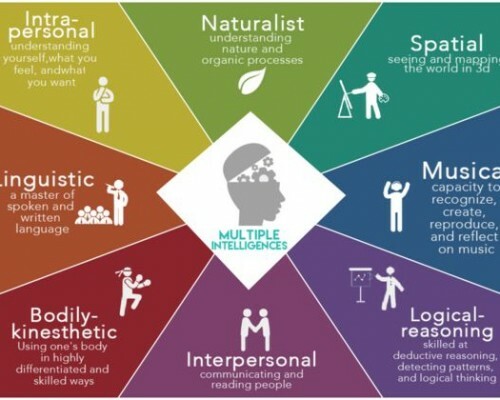 The theory of multiple intelligence was proposed by Howard Gardner in 1983 to more accurately define the concept of intelligence and to address the question whether methods which claim to measure intelligence are truly scientific. In his conception , a child who masters multiplication easily is not necessarily more intelligent overall than a child who struggles to do so. The second child may be stronger in an other kin d of intelligence. As you know, the Indian education system, focuses more on cramming information in the minds of our children, rather than giving them true knowledge, which they can use to shape a successful career. Our system also overlooks the specific learning needs of each child, who is unique, resulting in immense stress. Shockingly, above 12,000 students commit suicides in India due to exam related stress. This number is alarming and makes us wonder where our system is going wrong!!!!!!! You, as parents need to take an active role in understanding the special intrinsic potential of your child, and design suitable learning methods around your child needs. DMI Assessment technique has been developed by scientists and research experts from World renowned universities and is based on knowledge from Genetics, Embryology, Dermatoglyphics, Psychology and Neuroscience. Learning styles are various approaches or ways of learning. They involve educating methods, particular to an individual that are presumed to allow that individual to learn best. Most people favor some particular method of interacting with, and processing information.